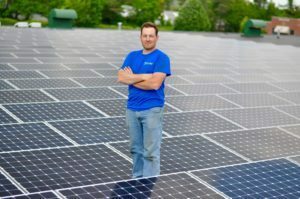 TerraSol Energies, Inc. develops and manages turnkey solar solutions that provide renewable energy means for homeowners, business owners, and non-profits. Our family owned and run business will provide all of your renewable energy needs – from consultation, to design, construction, and ongoing operation of your solar energy system. We provide life-of-system customer care that is unmatched by other big box solar companies. Our solar company has been servicing PA, NJ, DE, and MD since 2009. We provide professional services and quality installations to our customers ensuring their satisfaction for years to come. We employ knowledgeable, well-trained professionals that are enthusiastic about their work, solar energy, and building a relationship with you for years to come. technicians with a passion for solar. the solar industry by our peers. solar systems installed by ourselves and others. Our customers deserve the best, that’s why we use SunPower®. TerraSol Energies, Inc. is your ideal energy partner. We’re family owned and local Our residential and commercial solar projects are world-class, and our service is second to none. Our team works tirelessly to ensure that you receive the full benefits of solar energy for the lifetime of your system. Our leaders include enthusiastic, creative, and dedicated directors who share in their common pursuits of excellence and passion for outstanding service to our customers. David Santoleri is co-founder and president of TerraSol Energies, Inc. David comes to TerraSol after over 25 years of experience. Santoleri worked in techincal, business and sales roles during his career at Dupont and The Ferro Corporation. Working in a fortune 100 company provided David with vast experience in business management, project management, engineering and electrical design. Santoleri also enjoys managing our owned family business. Working with his son, and nephew and the rest of our team is a great joy. Helping our employees to grow as we have been has an opportuity for us to stretch our abilities and expand our horizons. Robert Santoleri brings a fresh perspective to traditional solar power installations. Rob joined TerraSol in September of 2014, expanding upon a financial background at JP Morgan Chase. 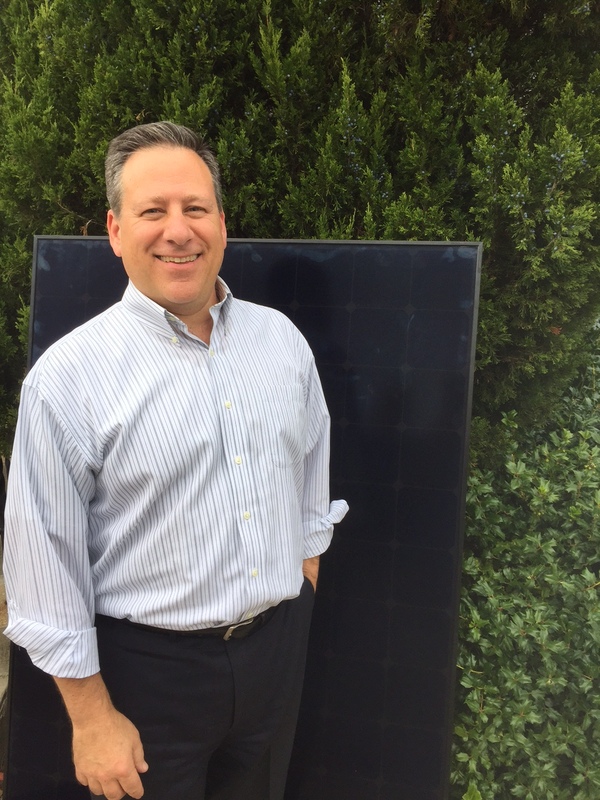 Rob hopes to apply his expertise to solar projects of all kinds, by helping families and businesses alike understand the financial and environmental benefits solar power can provide. Rob enjoys meeting new people and cultivating relationships with customers. When Rob is not putting together great quotes for customers he can be found with his art supplies putting his ideas to paper, canvas, wood, or metal. Rob has a passion for art of all kinds including painting to photography. Currently living in Philadelphia, Rob enjoys cheering on his alma mater Saint Joseph’s University Hawks, and Philadelphia professional sports teams —the Eagles, Sixers, Flyers, and Phillies. Matt Santoleri began his early business career with the entrepreneurial spirit; together, he and his brother started a landscaping company. This landscaping business with its humble beginnings has grown to include design and installations in not only the landscaping field, but also hardscaping and construction. 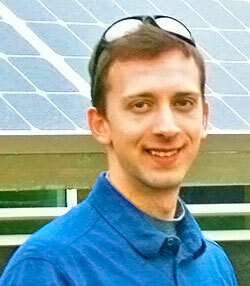 During this time, Matt has also worked closely with TerraSol Energies. Matt now leads the installations team with over 40 installations under his belt! Matt brings an added level of construction and project management that will ensure your project is completed professionally and within expected timeline. Adding solar to your property is one the best ways to help reduce your costs. He is looking forward to helping you reach energy freedom! When Matt is not at the office he can be found outdoors either hiking or canoeing down the Brandywine River. Matt also has many hobbies ranging from woodwork all the way to the art of bonsai. This past September Matt married his wife Samantha, and now they are expecting their first child in June. Drew is the newest addition to the TerraSol Energies team. He graduated from Temple University with a BA in Communications. He has a Construction Management Certificate and has completed OSHA 30 safety training. After college, Drew started a construction company remodeling homes. He’s planned and managed a wide variety of projects from new roofing and siding to updated kitchens and bathrooms. Drew believes clear communication with the customer during each phase of the project is essential for overall job success. His construction management experience will ensure your project is completed safely, professionally, and within the expected timeline. When Drew is not in the office he is playing guitar, walking his dog, or cheering on his favorite sports teams. Drew is a die-hard Philadelphia sports fan and is hoping one day his support will help bring a championship to the city of Philadelphia! He regularly donates to the Delaware County SPCA and is passionate about rescuing animals. 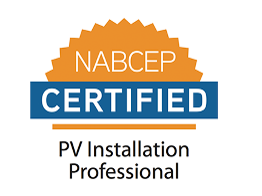 The North American Board of Certified Energy Practitioners (NABCEP) awarded Tony Taglione, TerraSol Energies Engineer and Project Manager, with its PV installer certification, making him part of a distinct group in the industry. 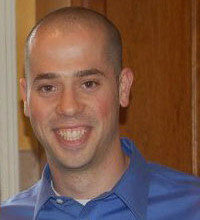 Tony comes to TerraSol with a strong engineering background, and he received a chemical engineering degree from Drexel. Before joining our team, he worked as a chemical engineer for Sunoco. We are proud to have Tony as one of our solar specialists, as he demonstrates the passion and knowledge of a top PA solar panel installer. 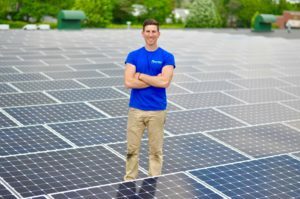 Drew is the newest addition to the TerraSol Energies team. He graduated from Temple University with a BA in Communications. He has a Construction Management Certificate and has completed OSHA 30 safety training. After college, Drew started a construction company remodeling homes. He’s planned and managed a wide variety of projects from new roofing and siding to updated kitchens and bathrooms. Drew believes clear communication with the customer during each phase of the project is essential for overall job success. His construction management experience will ensure your project is completed safely, professionally, and within the expected timeline. When Drew is not in the office he is playing guitar, walking his dog, or cheering on his favorite sports teams. Drew is a die-hard Philadelphia sports fan and is hoping one day his support will help bring a championship to the city of Philadelphia! He regularly donates to the Delaware County SPCA and is passionate about rescuing animals. This family operated company is as good as you can get. They are fair, professional, and totally accessible to their customers — and they really move mountains to make sure their customers are 100% satisfied. We are so pleased to have selected them for our solar system. The whole experience was first-rate. From the initial contact and presentation of materials and the warranty, TerraSol answered all of our questions and adapted to our needs. We wanted a top quality product and Rob and his team provided options and a good price. The team at the house was polite, tidy, and punctual. Totally satisfied and happy to be powering our home and car on photons! As we looked for ways to reduce carbon emissions with solar panels, we appreciated TerraSol’s expertise, thoroughness and patient support throughout our decision-making process. We saw many common parallels with TerraSol’s mission-driven family team and our own business. TerraSol was patient and helpful through the whole process for well over a year. Always nice and always helpful, informative and communicative throughout our time with them. Very fair price based on competitors. Submit the contact form and a solutions expert will reach out to answer all of your questions.